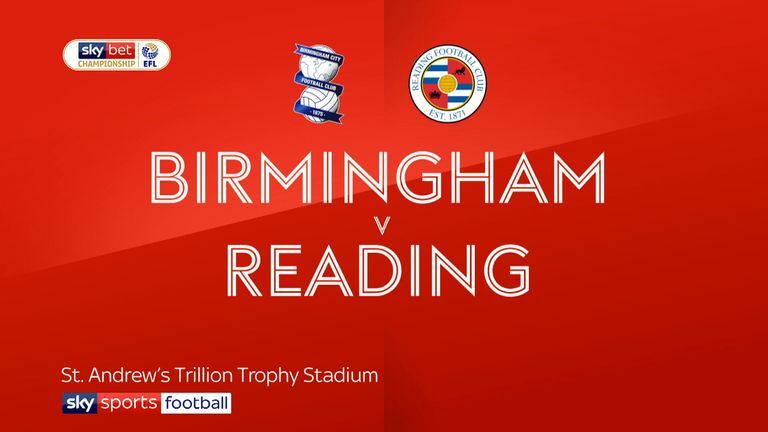 Birmingham's Jacques Maghoma could miss the visit of former club Sheffield Wednesday due to an ankle injury. The winger came off before half-time of Tuesday's 2-1 win over Reading with the problem and had a scan on Thursday. Isaac Vassell (knee) and David Davis (ankle) remain long-term absentees for boss Garry Monk but Vassell is running on grass again. Defender Kristian Pedersen is one booking away from an automatic one-match ban. Wednesday's injury problems are no closer to easing ahead of their trip to St Andrew's. Sam Winnall suffered a hamstring injury for the under-23s last weekend as he bids to return from a serious knee problem. Gary Hooper (groin) and Kieran Lee (knee) are unlikely to return before 2019 while Joost van Aken, Marco Matias and Fernando Forestieri remain out. Ashley Baker will be suspended for one match if he picks up one more yellow card. 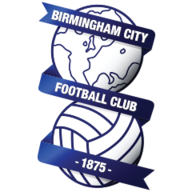 Birmingham have won six of their last nine home league matches against Sheffield Wednesday (D1 L2). Sheffield Wednesday have lost three of their last four league matches against Birmingham (W1), including both games in the 2017-18 campaign. Birmingham are unbeaten in 10 Championship games, their best run since January 2014 under Lee Clark (also 10 unbeaten). Sheffield Wednesday are the only Championship side without a clean sheet this season - their last league clean sheet was against last season's champions Wolves in a 0-0 draw in April 2018. 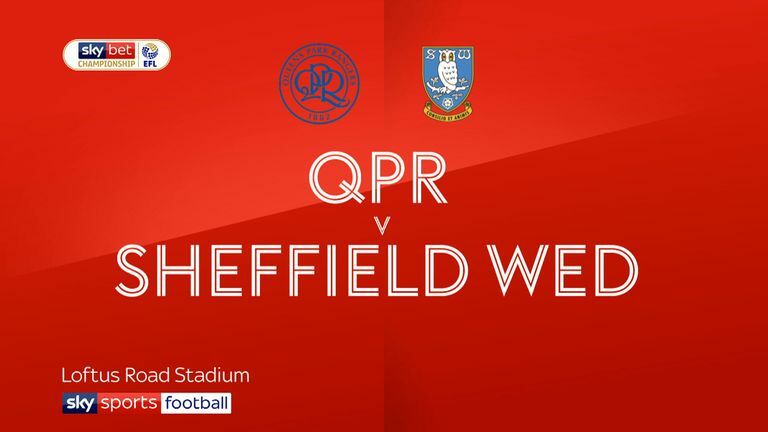 Highlights of the Sky Bet Championship match between QPR and Sheffield Wednesday. Birmingham manager Garry Monk has won all three of his Championship games against Sheffield Wednesday (two with Leeds, one with Middlesbrough). 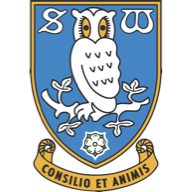 10 of the last 11 Championship goals conceded by Sheffield Wednesday have been scored in the second half of games - opponents Birmingham have scored their last four league goals in the second half.